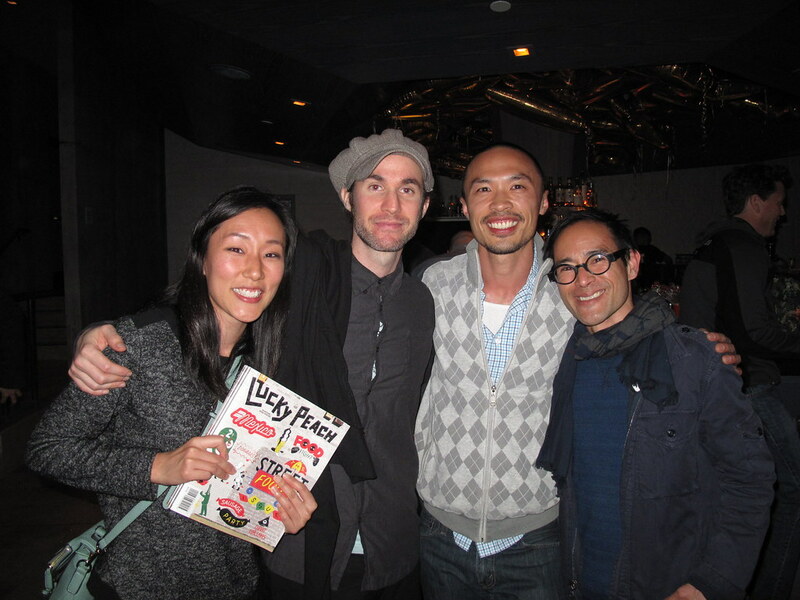 Last night we joined in celebrating Lucky Peach in the release of their latest issue, Street Food, at Roy Choi’s newly opened Pot Lobby Bar at The Line Hotel. 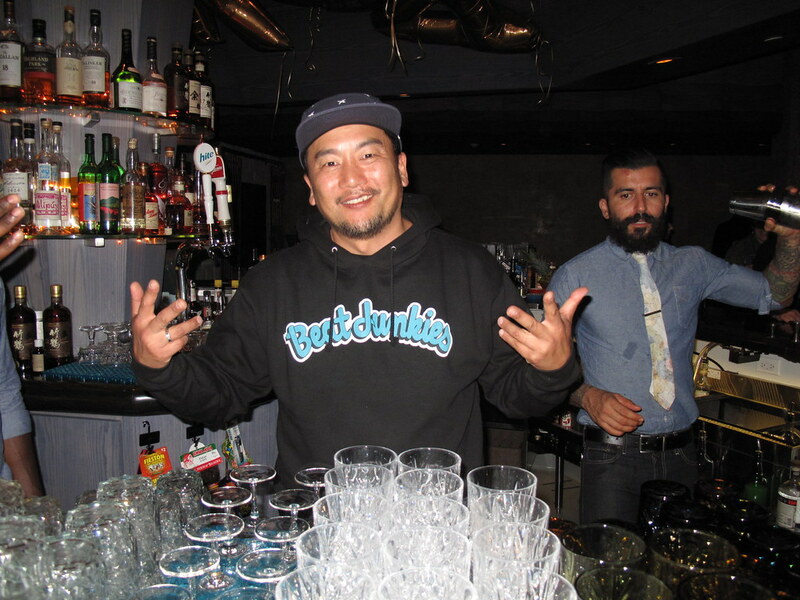 In typical David Chang x Roy Choi fashion, cocktails were wildly experimental and included nettle-infused gin and smoked jalapeno whiskey, and the Kogi truck kept us satiated with tacos throughout the evening. 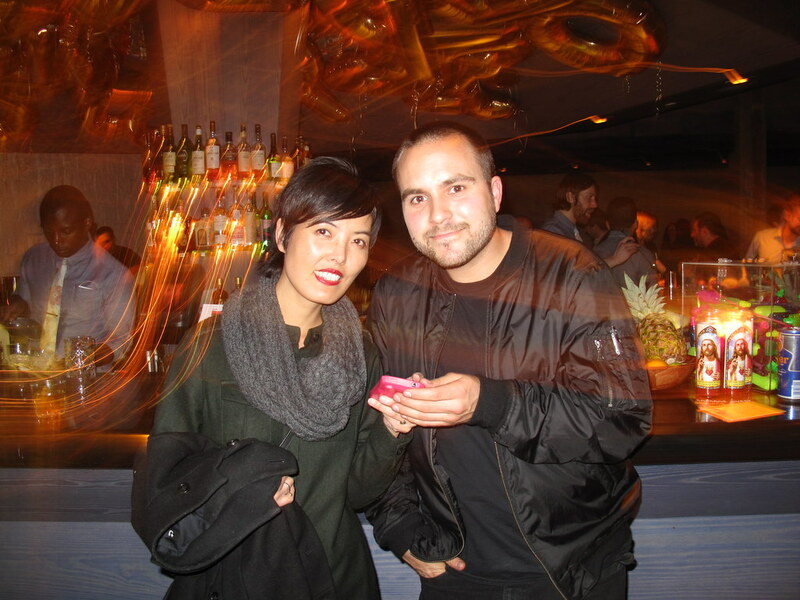 DJ Si Si Si Gracias (Cameron Stallones of Sun Araw) set the mood with epic tunes. 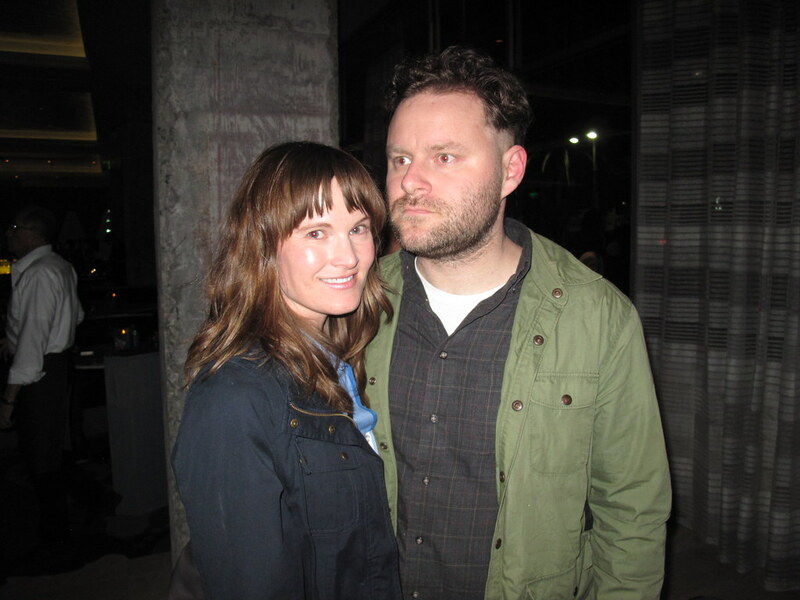 In the words of our very own Angie, it was SO FUN. 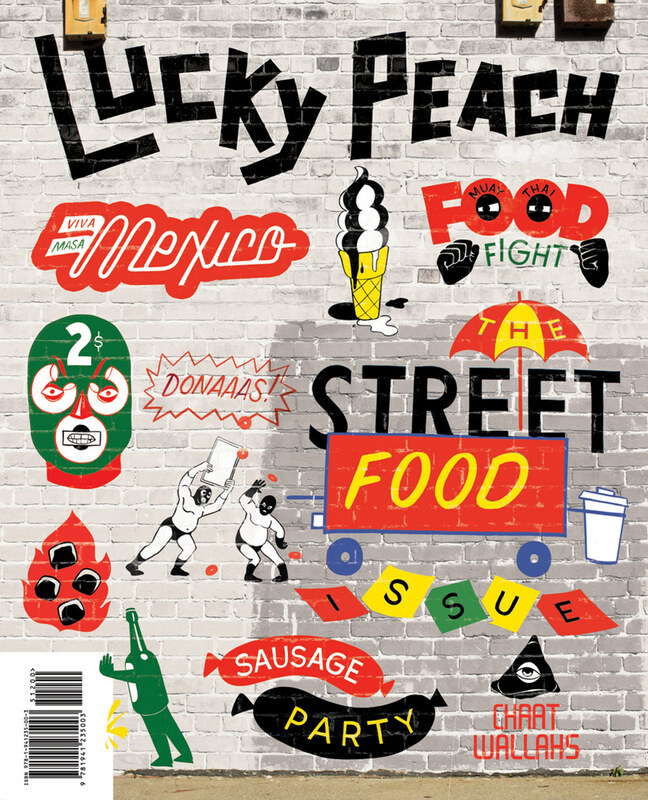 Pick up your copy of Lucky Peach Issue 10, Street Food, at the Poketo store soon! Topics range from the history of ice cream truck songs to cooking with charcoal to sausages from around the world, and cities featured include Copenhagen, Mumbai, Buenos Aires, and Mexico City. 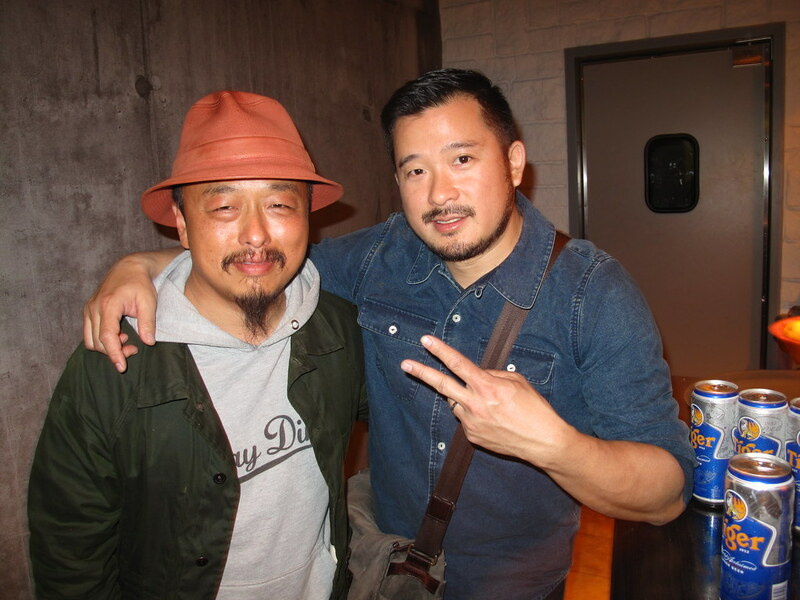 In the meantime, preview the issue and check out some snaps from the party below.